Check out our products below and try our featured recipes! Moonshine is illegal liquor, mysterious, exciting, rebellious; legal is boring. Try a legal taste of history 40 years in the making. 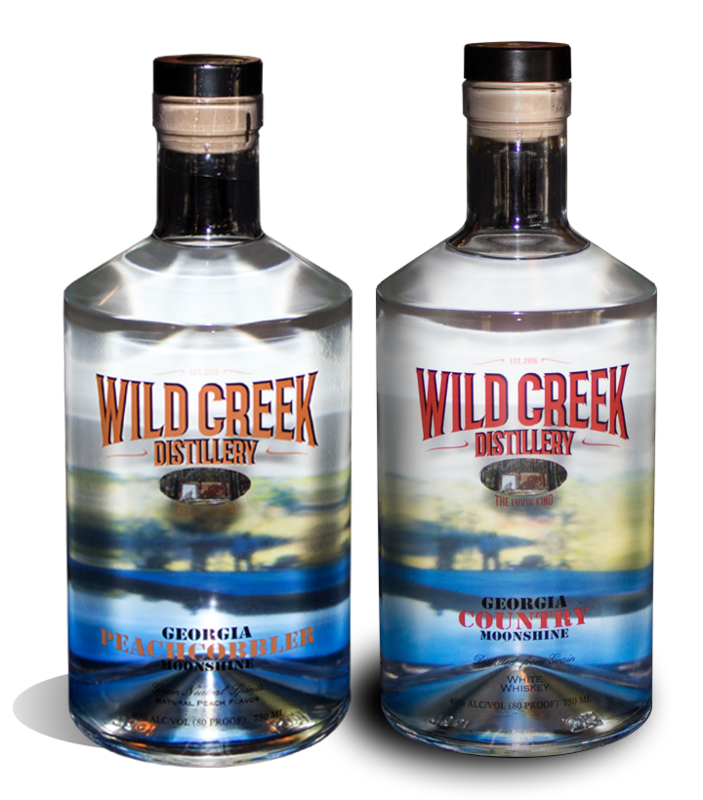 Georgia Country Moonshine is lighter than traditional whiskey and smoother than the illegal version. Georgia Country Moonshine is light on the palate, has sweet aftertones, easy to drink and warms the body. 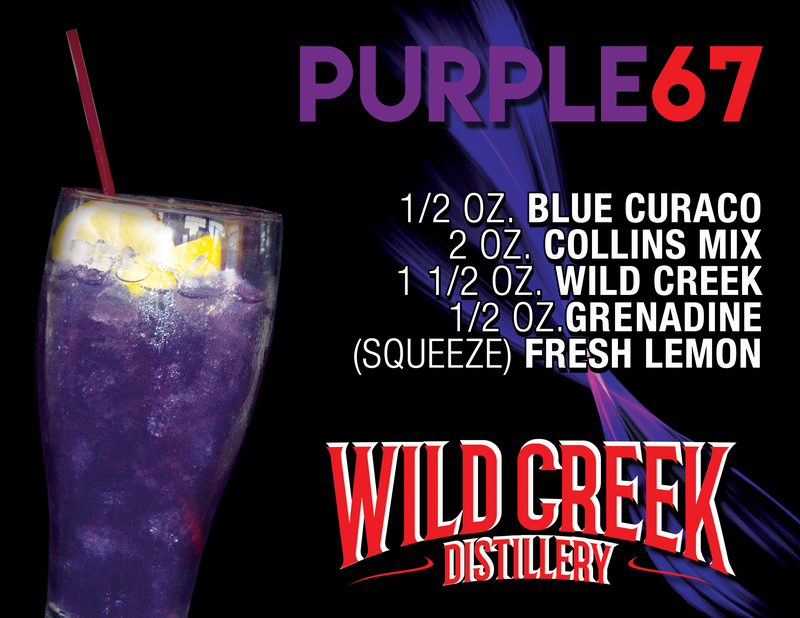 Try it on the rocks, chilled in the bottle or with your favorite cocktail. 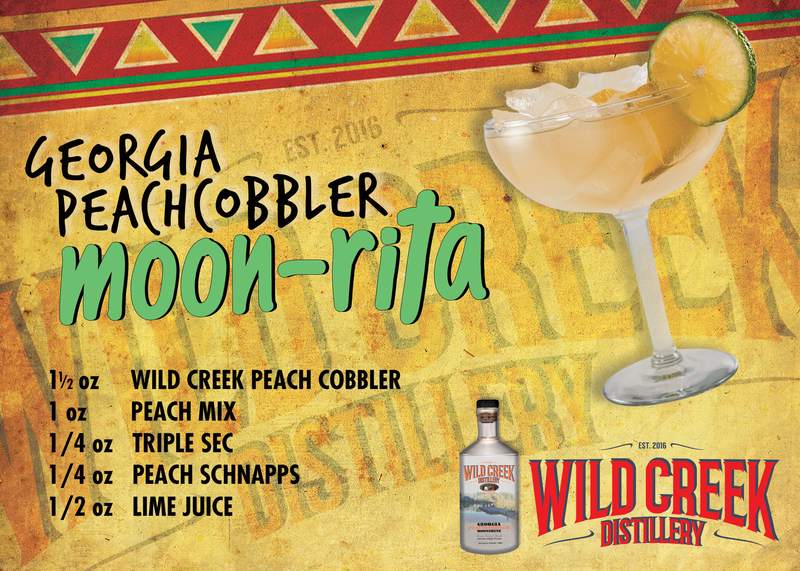 A peach flavored version of the Georgia Country Moonshine. 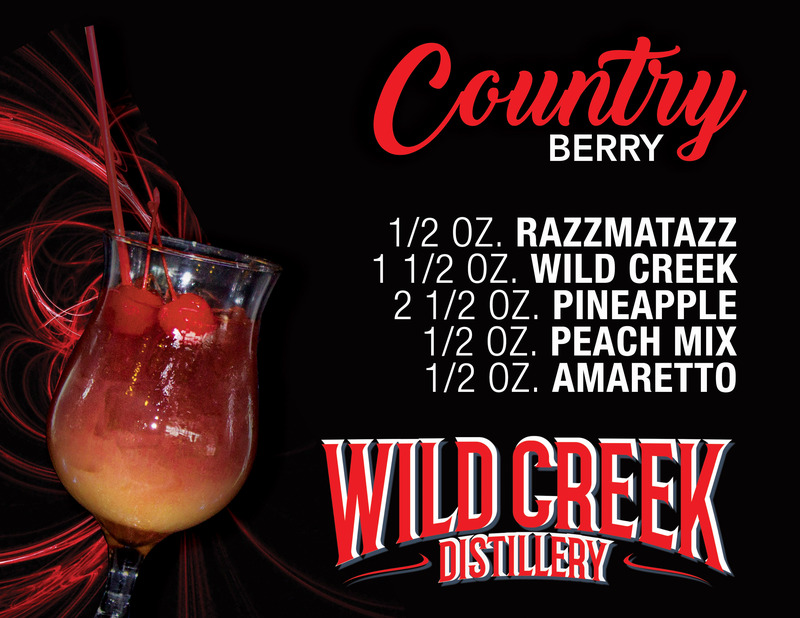 Made with all natural peach flavors, painstakingly slow distilled to enhance the peach flavor profile and a smooth drink. Try it and you will find a soft peach drink that goes well straight, on the rocks or with your favorite cocktail. By the way, it also makes a great marinade for steaks. 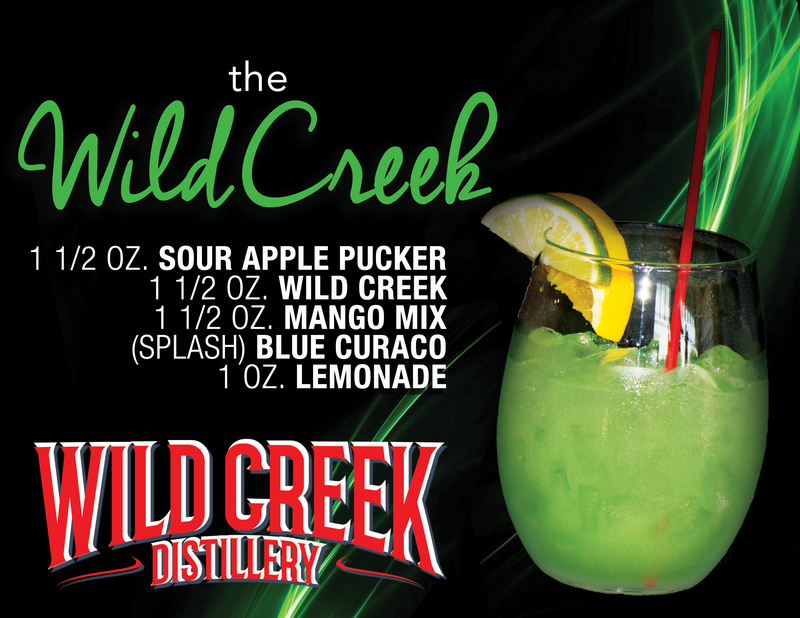 "Best Home Brew I've ever Experienced..."
Wild Creek is the best home brew I've ever experienced. Not to mention the quality of the product,but also it's fine freshly Aged taste. Nothing compares to be even close to it's distinct and rich flavors not even Olde Smokey, is in the running. My vote is Wild Creek should be on the top Shelf for now and years to come..